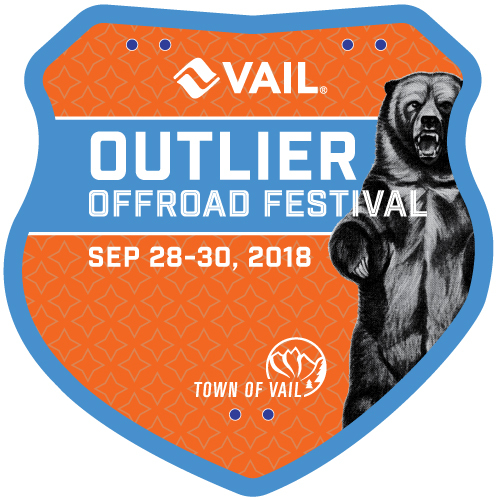 Organizers of Vail, CO's Outlier Offroad Festival presented SRAM and Scott Bicycles are thrilled to announce significant additions to the annual event. Organizers of Vail, CO's Outlier Offroad Festival presented SRAM and Scott Bicycles are thrilled to announce significant additions to the annual event. Held during the week between Interbike and Outerbike (Moab), Outlier 2018 features an expanded expo, an additional day of Enduro, a gravel and e-bike adventure and a weekend long vertical challenge. "We're bursting at the seams and took this offseason as an opportunity to rethink our footprint as well as what we offered to the consumer," offers event director Mike McCormack, "The demo sits in the heart of the village and is served by two high speed gondolas. That's a rarity and has proven an amazing opportunity for multiple inventory turns for attending brands." "More importantly, Vail is surrounded by incredible trails, rec paths and USFS gravel roads. In recognition of the emerging e-bike and gravel categories, we're delivering programming meant to provide a meaningful experience for those riders." In response to increasing demand, Outlier's consumer demo opens to the public a full day early on Friday, September 28th. In a similar nod to the event's growing numbers of attending brands, the demo expands beyond its normal footprint and into Vail Village for 2018. Increased real estate allows the accommodation of additional vendors that in years past have been turned away due to space constraints. Increased capacity means greater value for consumers. It also means that we're able to reduce expo fees while increasing amenities (lift tickets and event comps) for attending brands. Find out more at www.outlier.bike. Discount info and registration link for attending brands below.